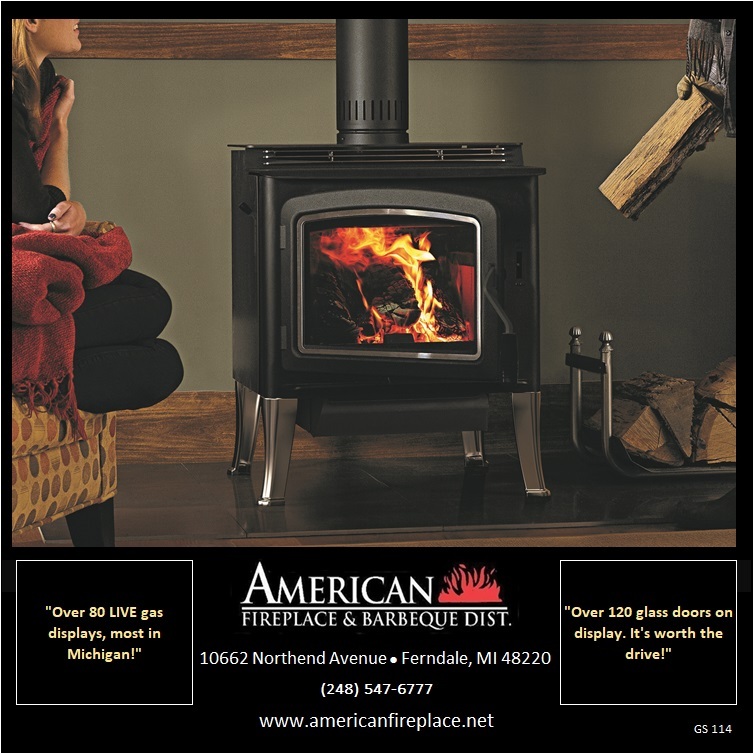 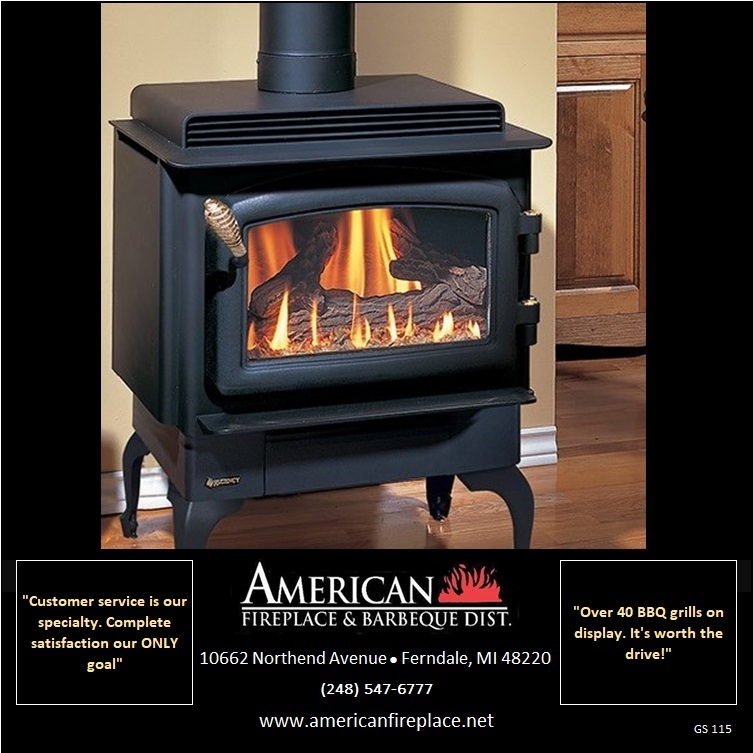 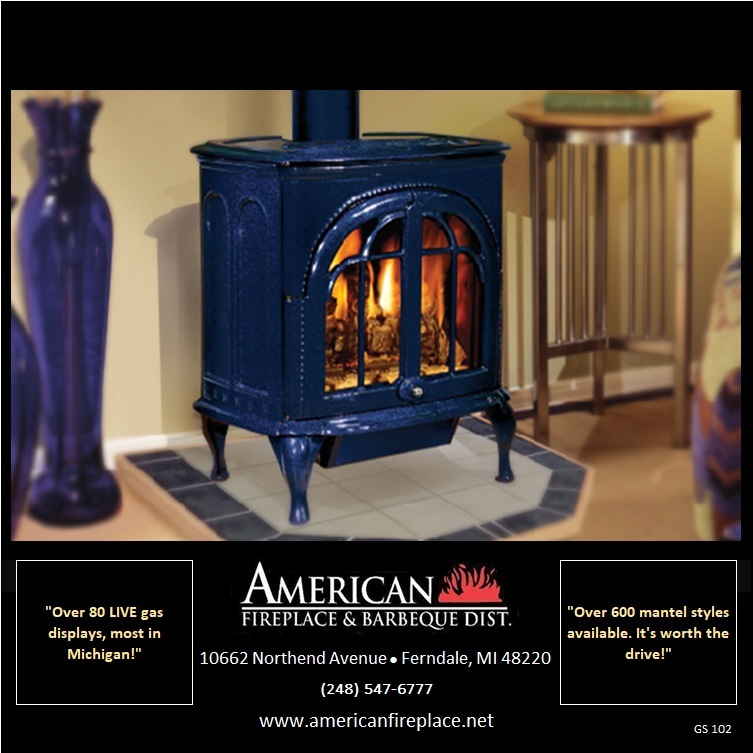 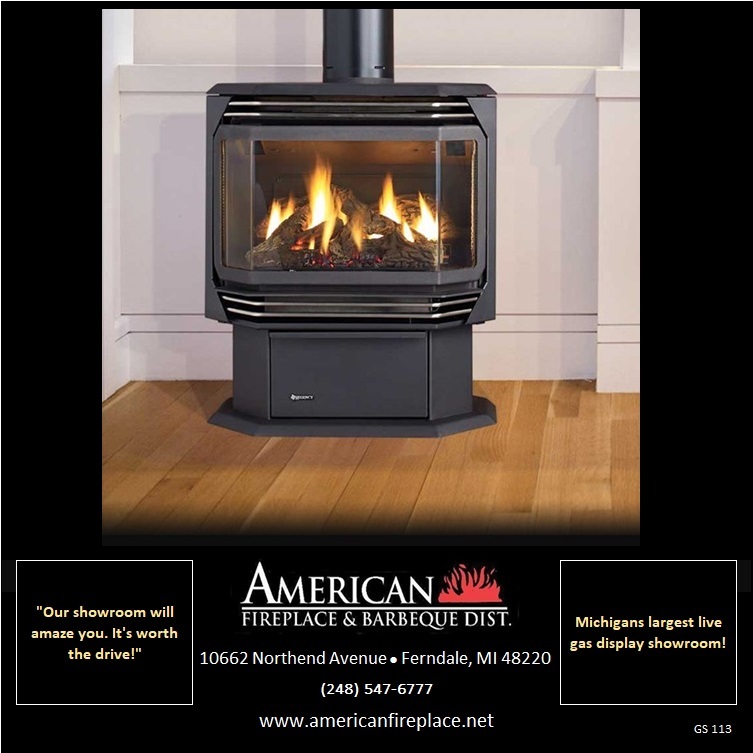 View our collection of gas stoves. 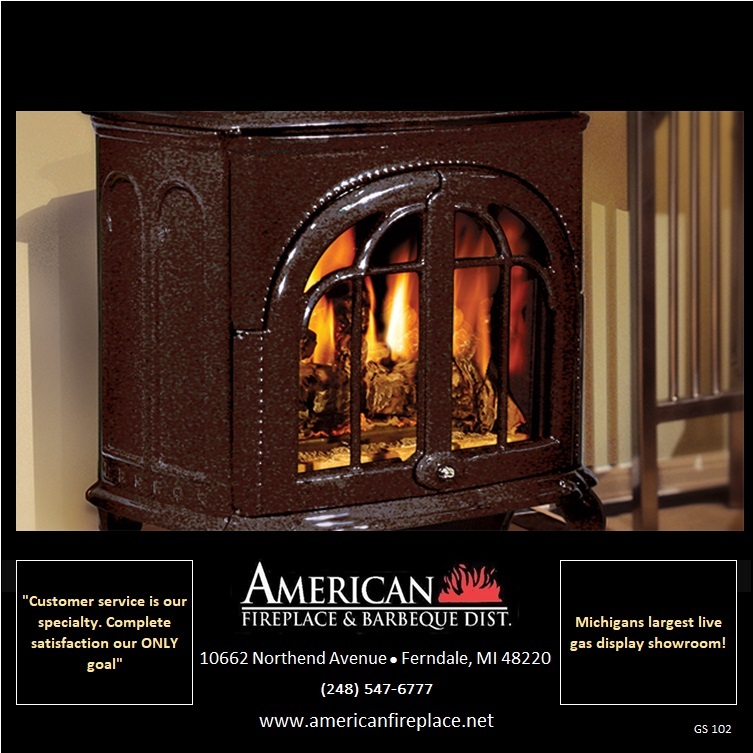 "Customer service is our specialty. 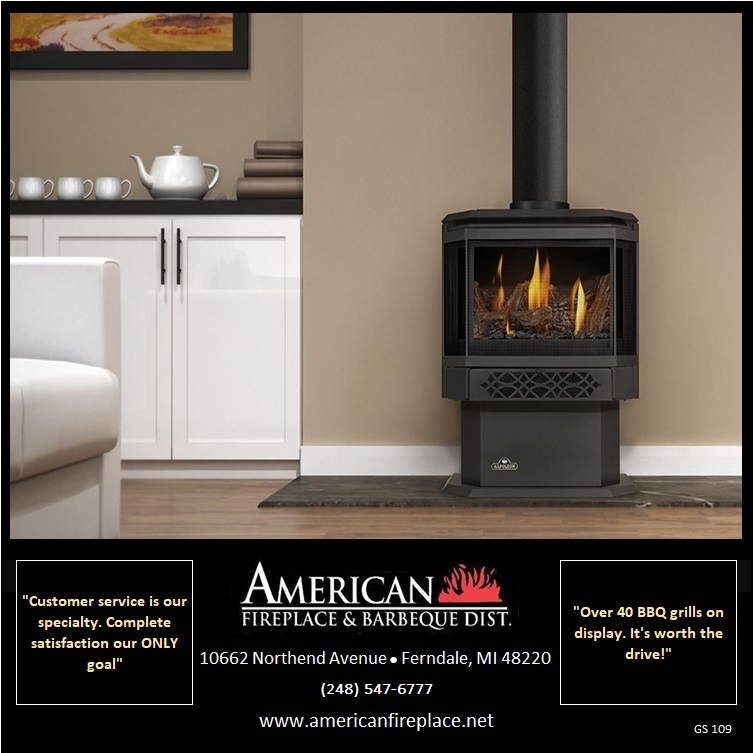 Complete satisfaction our ONLY goal"